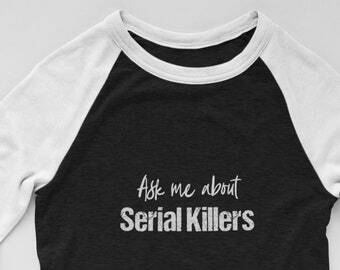 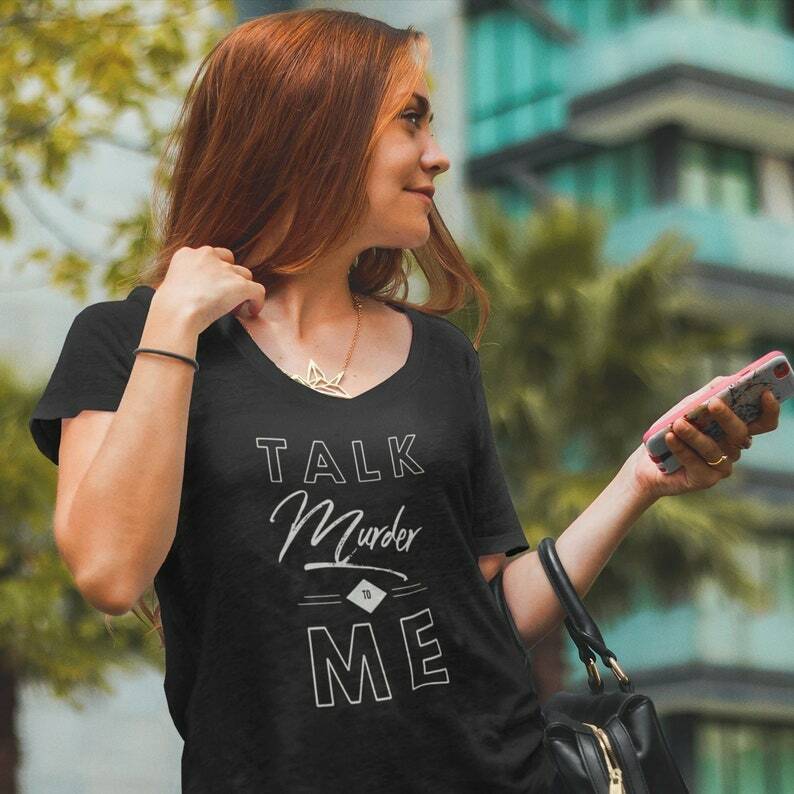 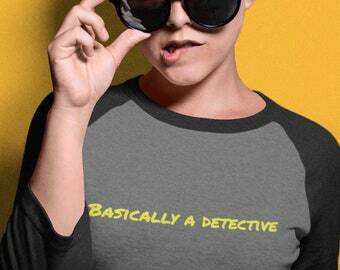 Talk Murder to Me - True Crime Ladies' T-Shirt. 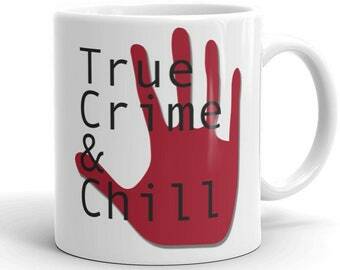 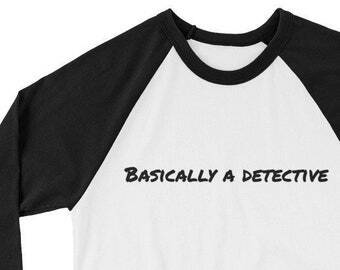 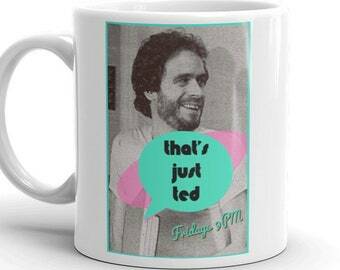 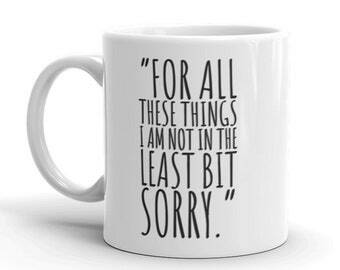 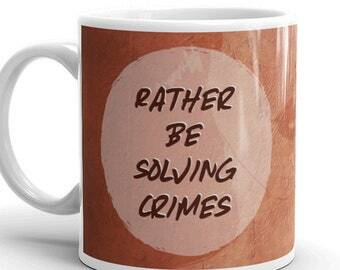 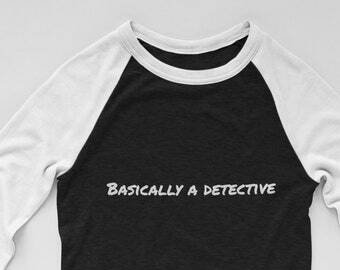 Perfect gift for the True Crime Fan. 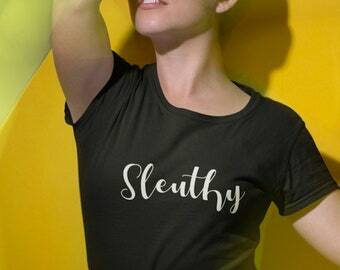 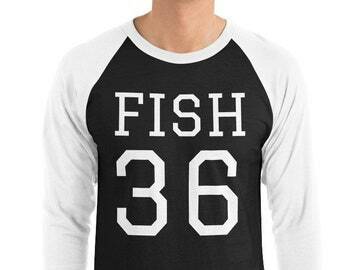 You’ll want to wear this classic and stylish shirt again and again. 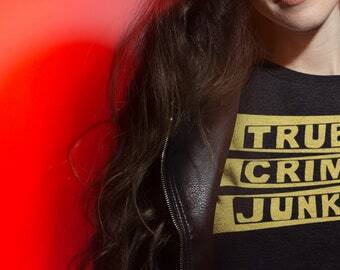 Not your average cardboard stiff freebie tshirt that gets buried in the drawer.